Sometimes in 1971, a group of professionals mostly resident in Lagos used to come to Abeokuta to have fun full of social activities. They later pulled themselves together after the regular ‘Ileya’ Festival at Chief Akanni Dokunmu’s House at Ake. 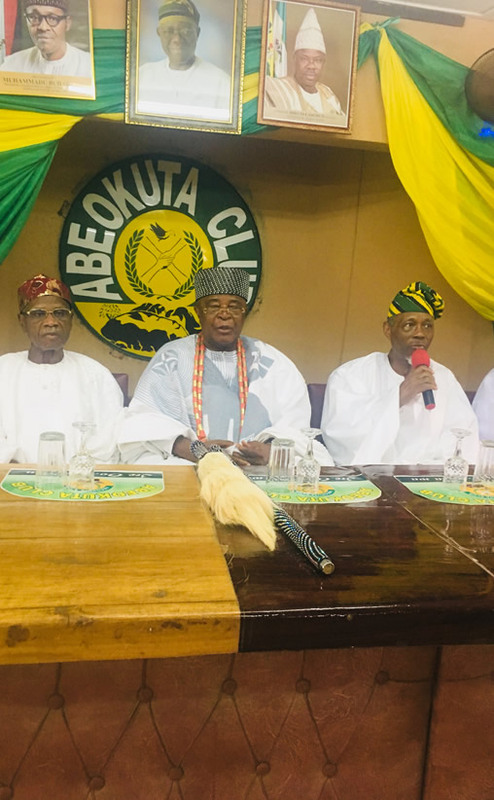 The dull social life of Abeokuta forced them to appreciate the need to have a Club as a rallying point, hence the formation of the Abeokuta Social Club as it was then called. 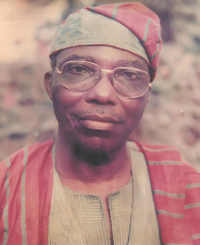 The inaugural meeting of the Club was held on 4th June 1972 at 1, Adams Street, Yaba, the residence of Chief Sobo Sowemimo, who was the first Chairman of the Club. It was attended by eleven (11) members, namely Chief Sobo Sowemimo; Dr. Lateef Adegbite; Dr. Basit Onibuje; Dr. Seni Sikuade; Mr. Tunji Adenekan; Mr. Folorunso Oke; Mr. Kunle Sowemimo; Mr. Funmi Jibowu; Mr. M.A. Dokunmu; Mr. Lekan Okanlawon and Mr. Soleye Sowemimo. 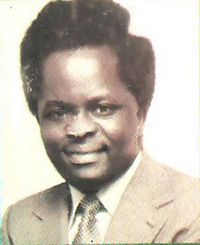 The 11 members that attended the inaugural meeting along with others from the 118 members invited to the meeting held on Sunday 2nd July, 1972 were regarded as Foundation Members. 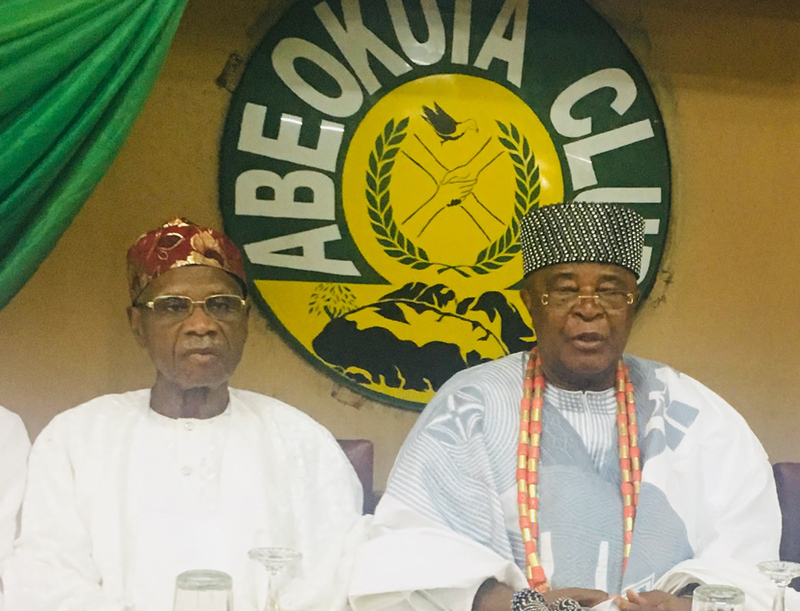 The Club was formally launched at Abeokuta by His Royal Majesty, Oba Oyebade Lipede 1, the 9th Alake & Paramount Ruler of Egbaland on his Coronation day 5th August, 1972. 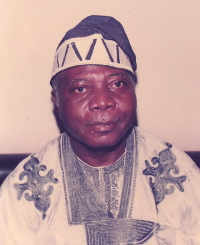 The Foundation Patron in 1972 was Oba Alayeluwa, the Alake of Abeokuta while the Vice-Patrons were Chief S.O. Adebo; Chief O.B. Akin-Olugbade; Dr. (Chief) M.A. 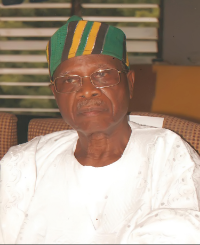 Majekodunmi; Prof. (Chief) S.O. Biobaku and Chief J.F. Odunjo. 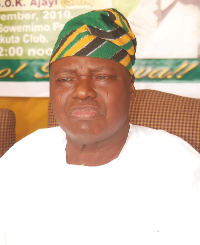 The realization by members on the need to form a more formidable group in the status of a movement that would project the ideals of Egba Nation and its people instead of a Social Club led to its transformation to Abeokuta Club. It has since stood firmly in pursuance of the set objectives. The Alake and Paramount Ruler of Egbaland is the Grand Patron. The Patrons are Kabiyesi, The Osile of Oke-Ona Egba, Kabiyesi, The Agura of Gbagura, Kabiyesi Olowu of Owu Kingdom and Kabiyesi The Olubara of Ibara. The Governor of Ogun State is the Honorary Patron. The Vice Patrons are His Exc., Chief Olusegun Obasanjo, GCFR; HE, Chief Ernest Shonekan, GCFR; Brig. 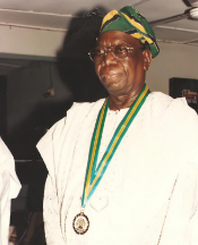 General Oluwole Rotimi (Rtd), CON and His Exc., Prince Bola Ajibola, SAN, CFR. The Trustees are Chief Olatunde Abudu, CFR; His Exc, Prince Bola Ajibola, SAN, CFR; Alhaji (Chief) Fatai Lawal; Prof. Afolabi Soyode, JP, and Hon. 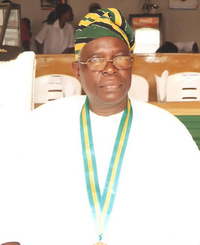 Justice Ademola Bakare, OON. 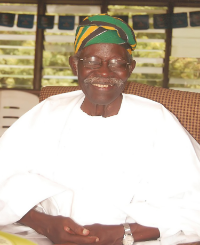 The acquisition of the present site of the Club House located on the Presidential Boulevard, beside Abeokuta Branch of CBN within the Central Business District, was muted, organized and concluded through the tremendous combination of all members, especially the particular contribution of Late Dr. (Chief) Lateef Adegbite who at the time was a Commissioner in the then Western State Executive Council under the Administration of Brig Gen. Oluwole Rotimi, CON. The master plan, with all the detailed designs, was put together by Arc. Tony Soetan. The main Club Hall was formally opened on Friday 25th January 1985. The Club now has such facilities like a Main Conference Hall; Sobo Sowemimo Pavilion; Lamidi Sofenwa Gardens; Main Administrative Block, Restaurant, Olatunde Abudu Tennis Court; Sports Hall and the new Multipurpose Hall, (under construction) among others. History will also not be complete if we do not highlight the leadership and administrative development of the Club. Below is the list of past Chairmen/Presidents and Honorary General Secretaries. 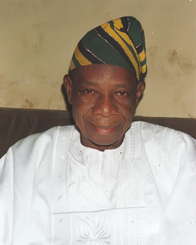 Abeokuta Club has contributed immensely to the development of Egbaland in particular, and the nation, Nigeria in general. 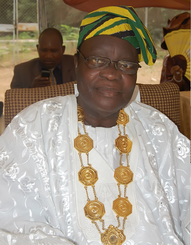 Among others, it initiated the establishment of the Joint Action Committee of Egba Clubs (J.A.C.) now known as Egba Indigenes Global Association which constructed the Olikoye Ransome-Kuti Primary Health Centre, Asero as well as the Egba Science Education Foundation (ESEF). It also contributed to the development of Commerce, Industry, Religion, Social and upliftment of deprived individuals in the society. The Club has the elders Forum which plays advisory role in the Club. 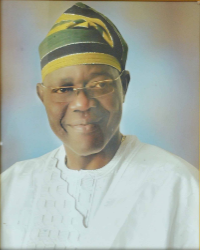 The Chairman of the Forum is the Life President, Chief Olatunde Abudu, CFR. Membership of the Forum is made up of some elders notably Past Presidents; Trustees; Life Vice-Presidents and other respected individuals, as may be approved by the Forum.